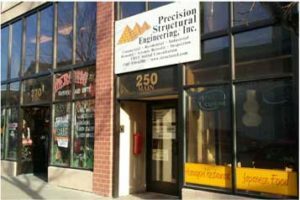 Precision Structural Engineering, Inc. (PSE) was formed in 1998 by Dr. Nabil Taha a Professor of Engineering at Oregon Institute of Technology (OIT). Since then Dr. Nabil Taha has retired from OIT to commit all his time and experience to PSE. PSE has been providing top quality engineering services in Oregon, and has grown our services area to cover over forty- seven other states, and numerous international projects. Our goal is to continue to grow and provide services for those trying to make their dream project a reality. PSE is an innovative engineering firm that utilizes existing and emerging technologies to create solutions for beautiful, sustainable and safe structures. Our focus has always been, and always will be, to aid in the design and structural integrity of energy efficient buildings. PSE take tremendous pride in our work as it ensures the safety of lives and property. Our approach to each project is with great enthusiasm and teamwork. We strive to provide the best services possible to guarantee our client’s expectations are exceeded. Building long-term relationships is our belief and our goal. So we treat all of our clients with the utmost importance and make them our top priority. Our widely diverse client base gives us insight into how best to engineer and design projects in a manner that will exceed our client’s expectations. 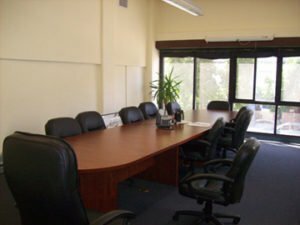 Our clients include: state and federal government, school officials, city and county officials, architects, developers, contractors, and homeowners. PSE has teamed with many famous and equally innovative architects, designers, and developers to produce some ground-breaking structures. We provide detailed designs and drawings to facilitate the building process in a timely and efficient manner. Precision Structural Engineering Inc. is a Certified Emerging Small Business (ESB # 1976) and HUB Zone (Historically Underutilized Business Zone) business which enables us to qualify for government Set-a-Side projects. A Goal of 100% Client Satisfaction on Every Project – if you are not happy, we are not happy.